The Bosch DS940QP has been discontinued. No direct replacement is available. The Bosch DS940QP employs two individual sensors that operate like two PIRs in one. 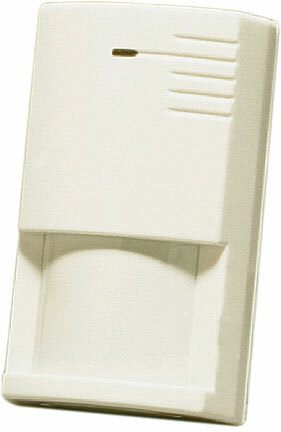 Each sensor is processed separately and both must activate to cause an alarm. The DS940QP features pet immunity and will not detect a dog up to 80 lbs. (36 kg), up to five cats, or numerous rodents.